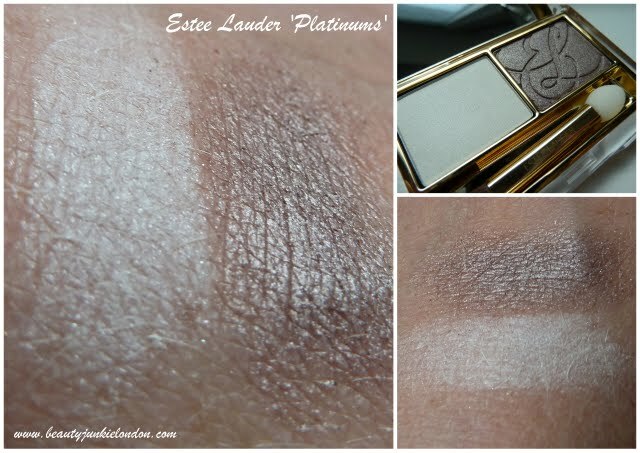 I recently got to preview some of the latest releases from Estee Lauder and now I’ve had a chance to play with them I want to share my thoughts! 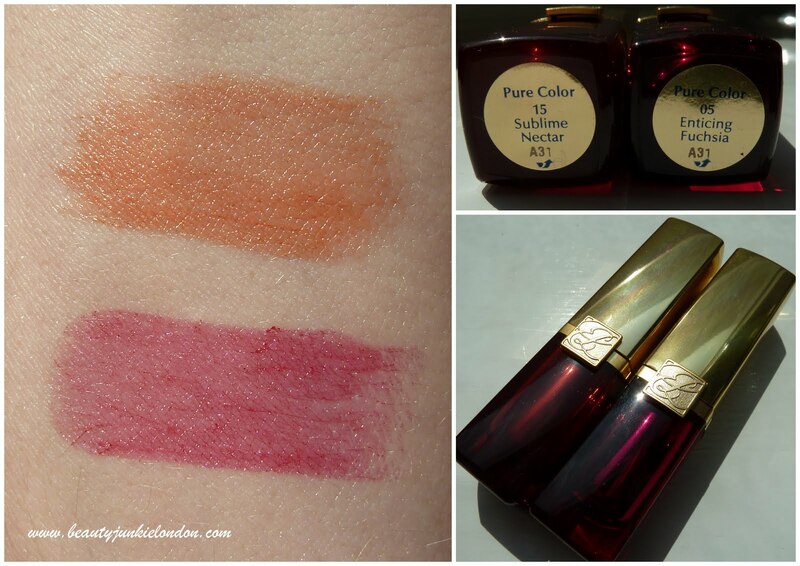 First up are the Pure Colour Sensuous Rouge lipsticks in ‘Sublime Nectar’ and Enticing Fuscia’ both really lovely bright but sheer colours. These lippies are partly normal colour lippies and partly moisturising lip balms. Enticing Fuchsia is my favourite of the two, I love how it’s a bright colour but not too scary, this one definitely suits my skin tone more than the more orange toned ‘Sublime Nectar’. 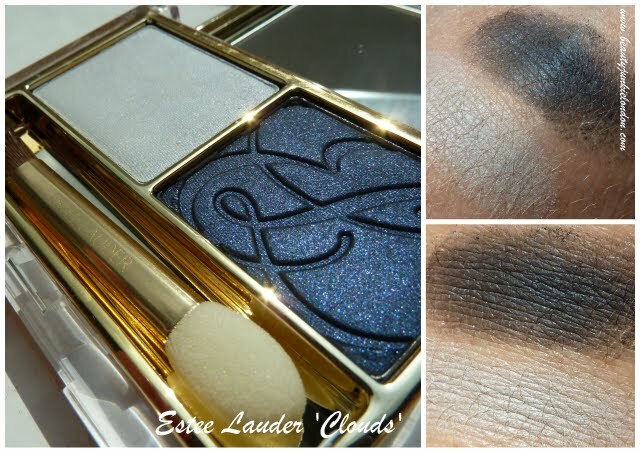 Then there are a series of Pure Colour Eyeshadow Duos… which are gorgeous! A gorgeous silky white shadow which is amazingly pigmented and not chalky, plus a silvery taupe shade with a frosty/sheen finish. The silvery taupe shade is simply stunning. I mistook the name of this for Vanilla Pops… rather than pods… oops. I kinda like the name Vanilla Pops instead. Anyway, name aside – I adore this colour combination. A beige/caramel type of shade plus another taupe but this one is warmer than that of the ‘Platinums’ duo. The ideal smokey eye combo – a pale, blue-toned grey that’s silky and smooth (again, not chalky) paired with a gorgeous midnight blue. I haven’t managed to wear this out any further than my bedroom at the moment but when I do I will definitely post a face of the day with this beauty. What do you think of these shades? 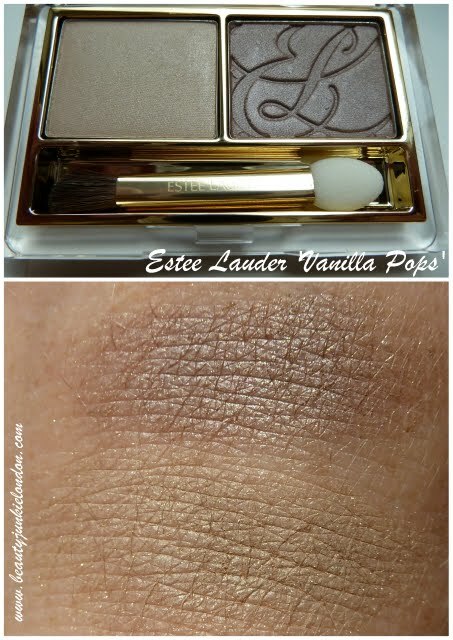 Vanilla Pods (or pops) is definitely my favourite and can be seen in my before/after FOTD from the other day so you can see it ‘in action’! Oooh I love that silvery taupe. Must. Have. Now!